Previously, TM awarded an RM11.16 million contract to a company linked to sons of Prime Minister Tun Dr. Mahathir Mohamad. Gobind spoke to reporters at the Parliament lobby yesterday, 1 August. "I have requested a report from TM. When I get that report, I will issue a statement," Gobind was quoted as saying by Bernama yesterday, 1 August. "I asked (for the report) today (1 August). I ordered for the report to be sent to me on this matter," he added. 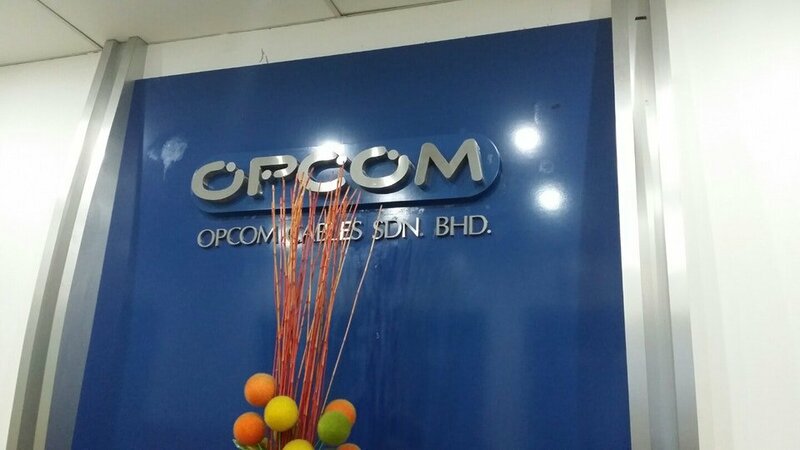 Opcom Cables Sdn Bhd, a subsidiary of Opcom Holdings Bhd. Opcom received the contract on 14 May, five days after the 14th General Election (GE14). The company was reported by The Star as being involved in the manufacturing of fibre optic cables and other cable-related products. The company's 18-month long contract from TM is for the installation and restoration of Unifi service. Since May, Opcom's shares have surged 135%. Malaysiakini reported yesterday that the open tender took place in January this year, and the evaluation process for the contract ended in April. Hence, Opcom was chosen as a contractor before GE14. 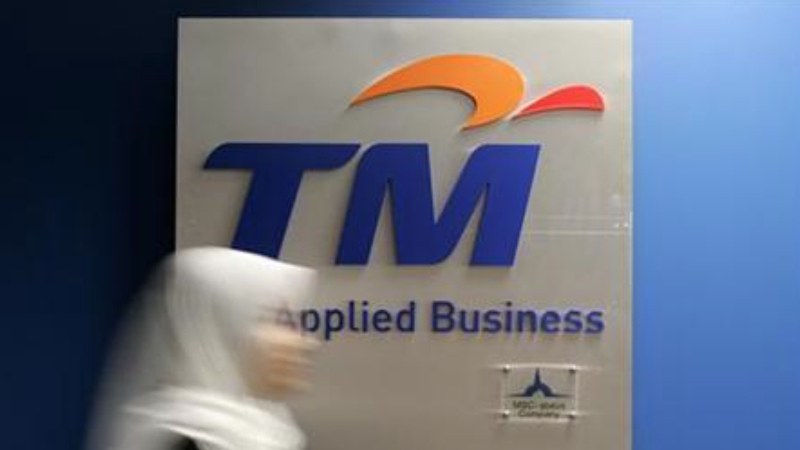 "TM's board of directors approved the contract award in its sitting held on 24 April," the company was quoted as saying by Malaysiakini. One of his sons is the CEO, while the other is a major shareholder of the company. Malaysians are thinking twice about signing up as an e-hailing driver. He expressed sadness over having to leave.